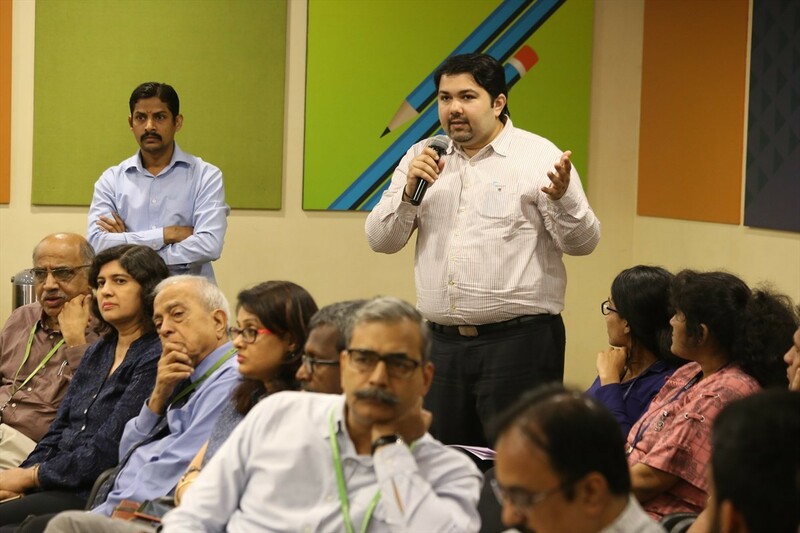 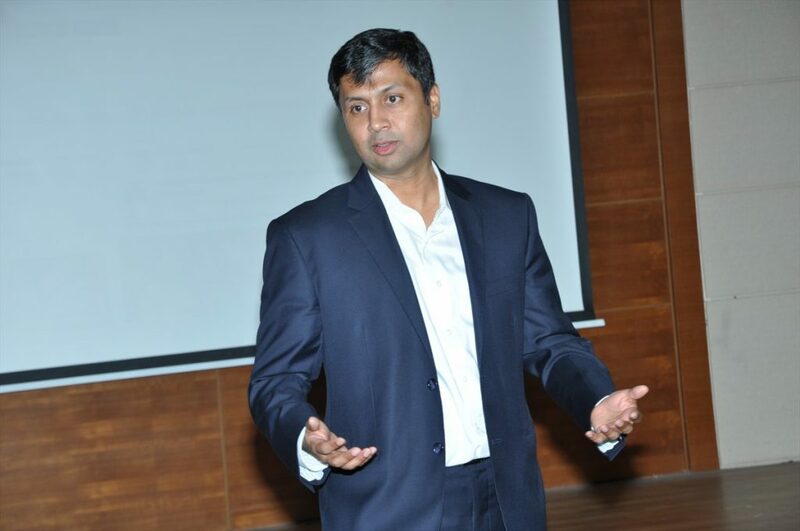 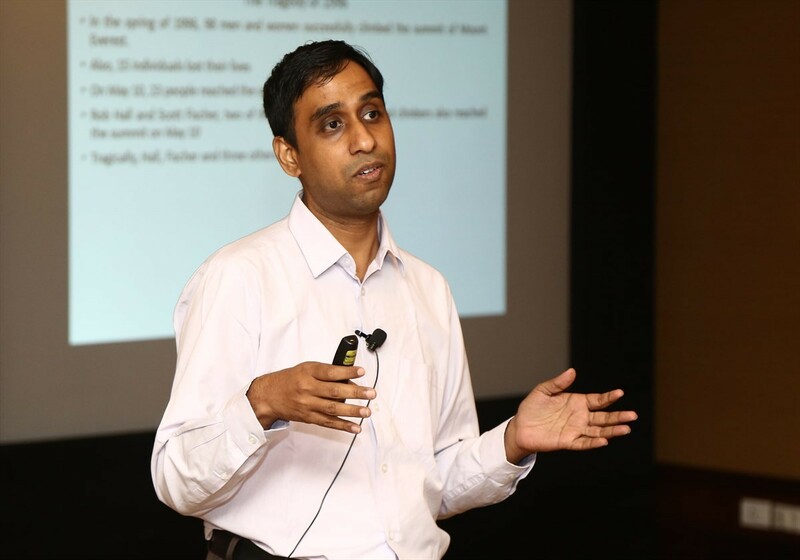 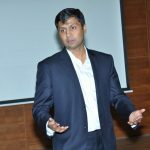 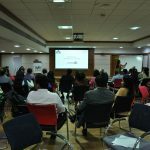 on 16th March 2019 by Mr Ryan Mascarenhas from Godrej Properties. 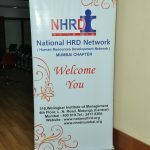 The event started with Saraswati Vandana and welcome address by Dr Rima Ghose Chowdhury , HOD HRM followed by an extremely detailed session covering topics like Gender Diversity, Gender Biases & Equality, caselets on Gender Biases and how to overcome them. Mr Ryan also spoke in detail about the provisions of POSH Act, the constitution of POSH Committee, prevention, prohibition and redressal mechanism in case of sexual harassment and malicious complaints. 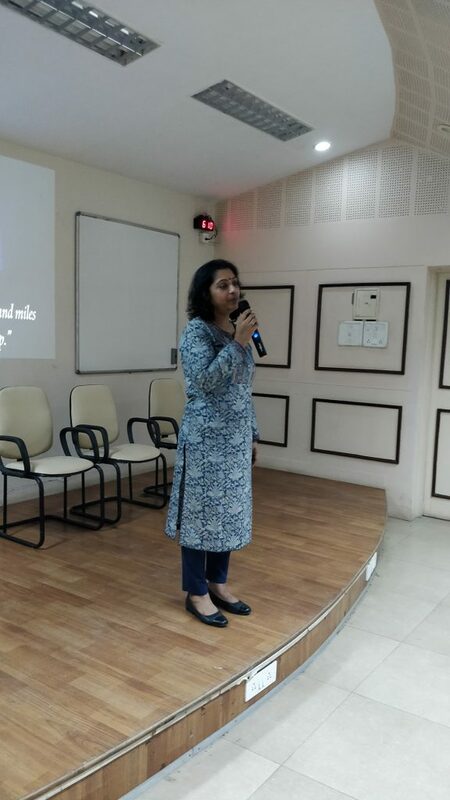 The two hour session witnessed enthusiastic participation by Principal Mrs Seema, faculty and students followed by Q & A session. 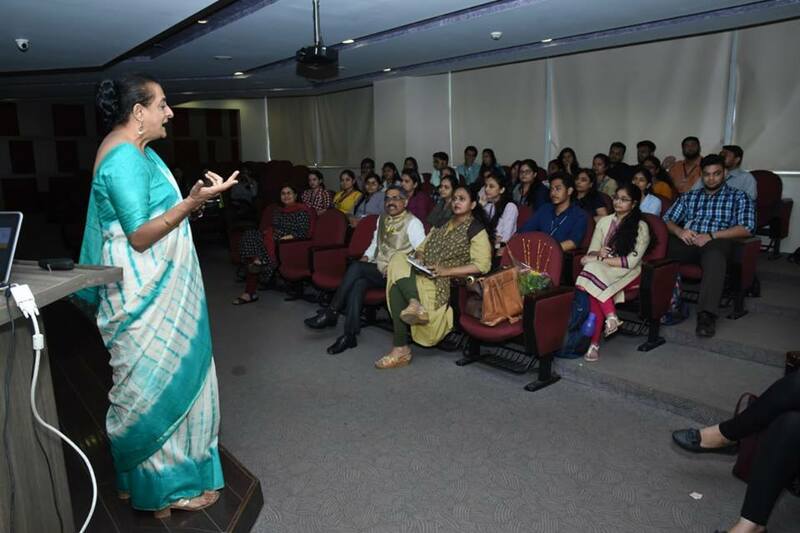 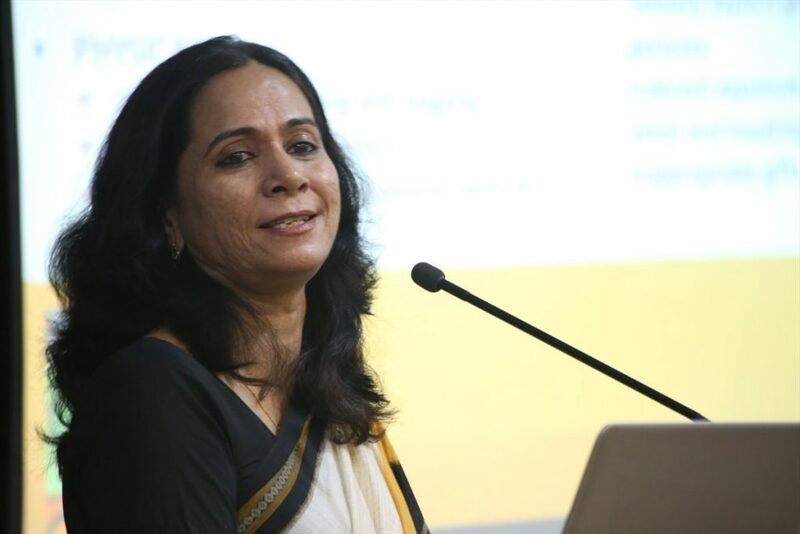 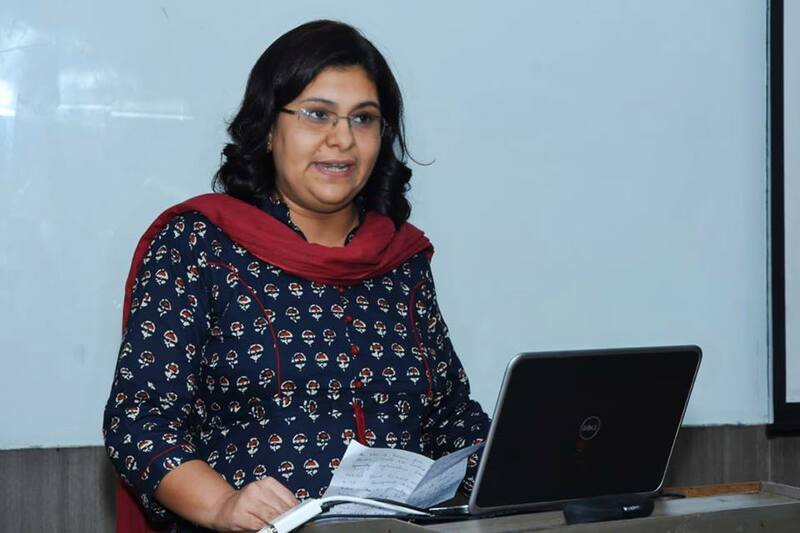 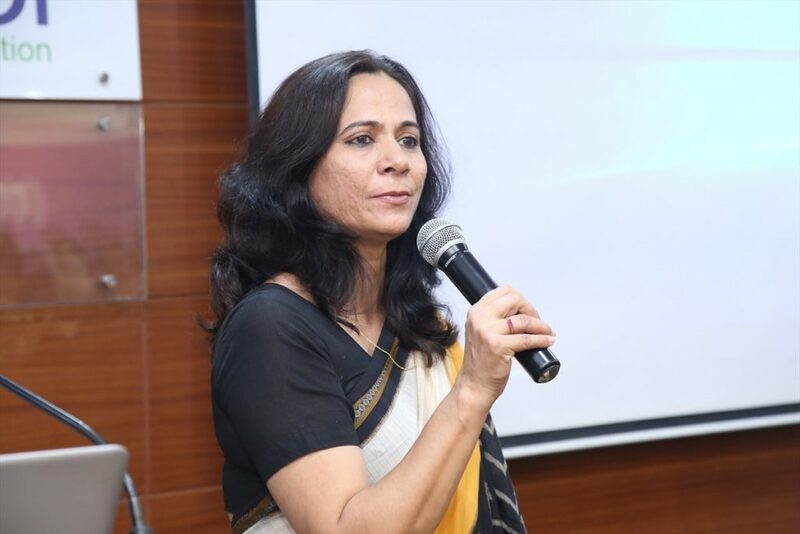 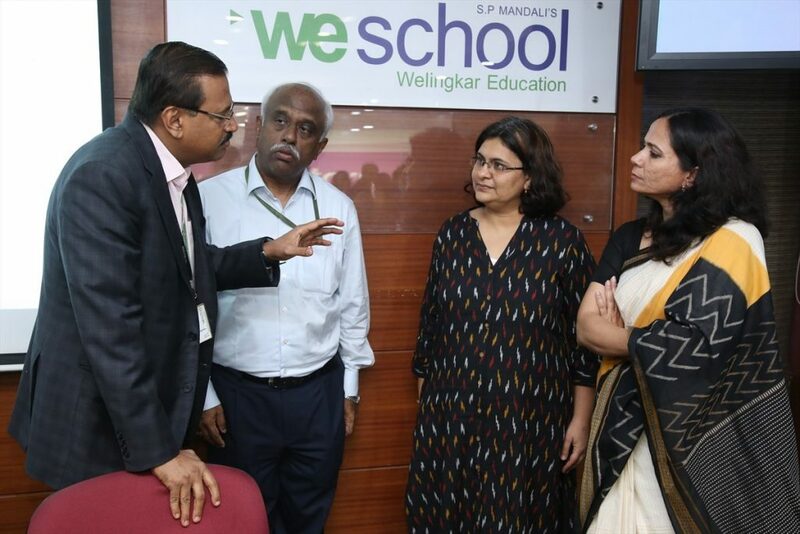 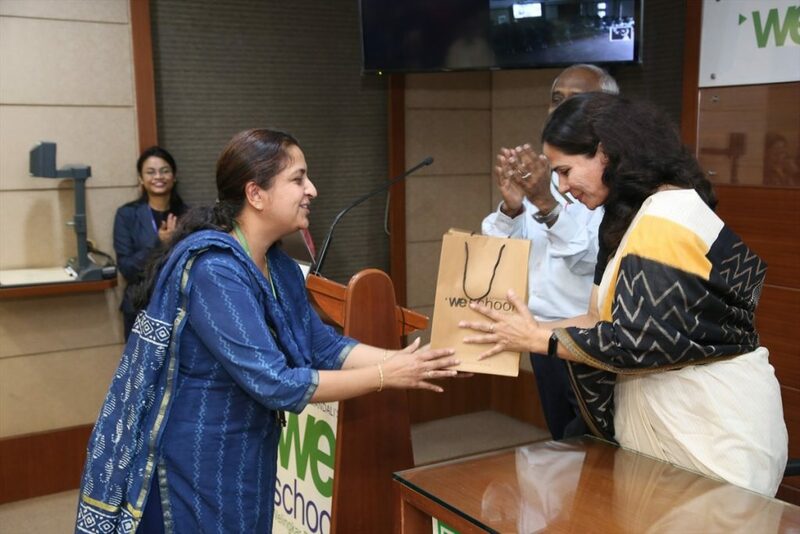 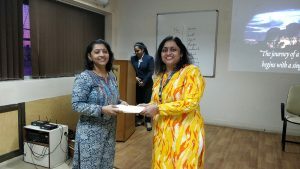 Taking the Womentoring initiative forward, NHRDN Mumbai chapter organized the 3rd awareness session on Prevention of Sexual Harassment at the Workplace at Welingkar Institute of Management Development & Research on 27th February 2019 by Ms Monica Dhar from Reliance industries Ltd. 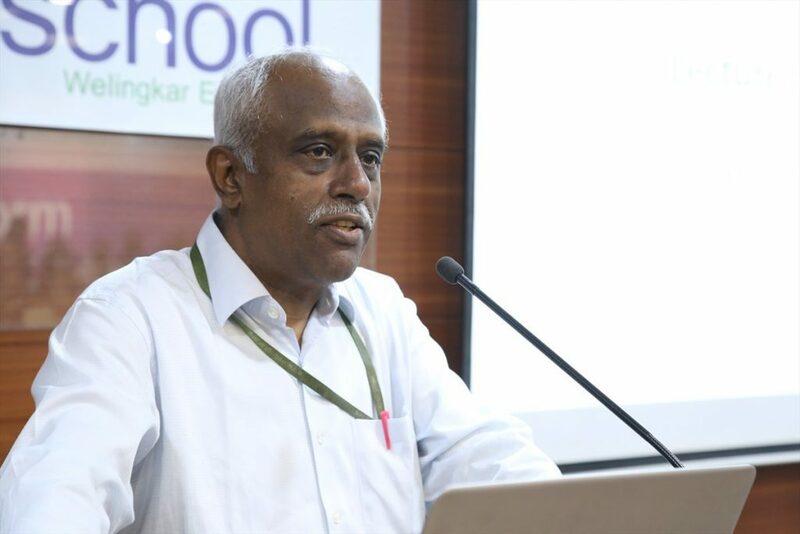 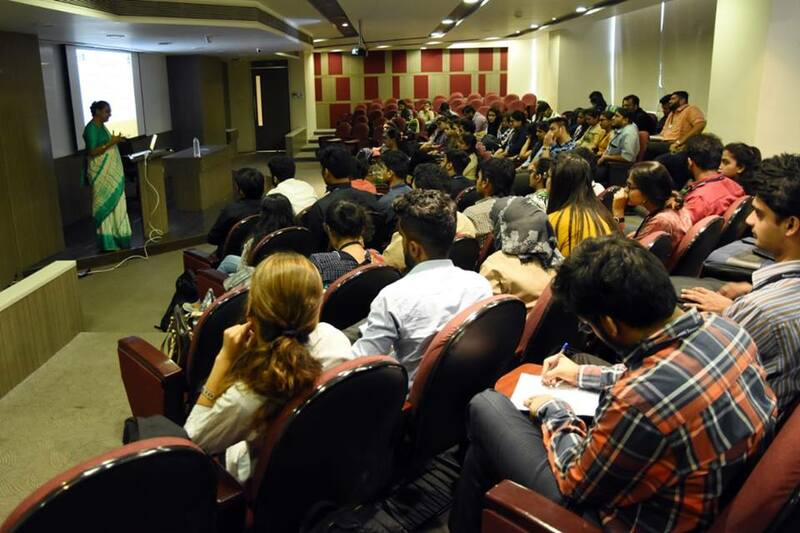 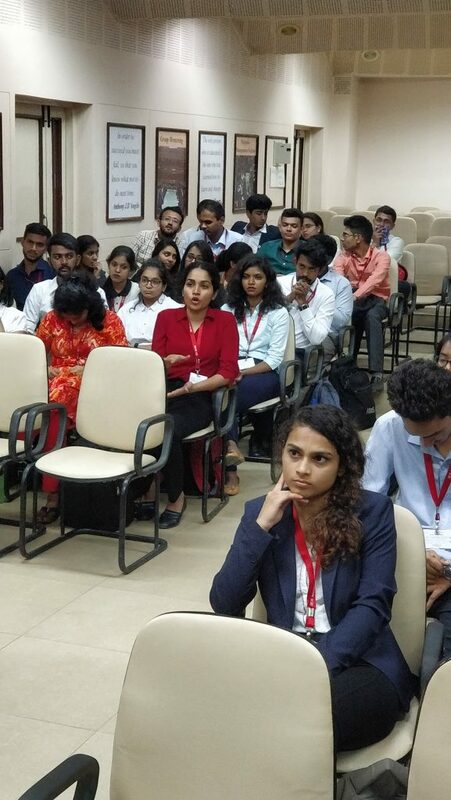 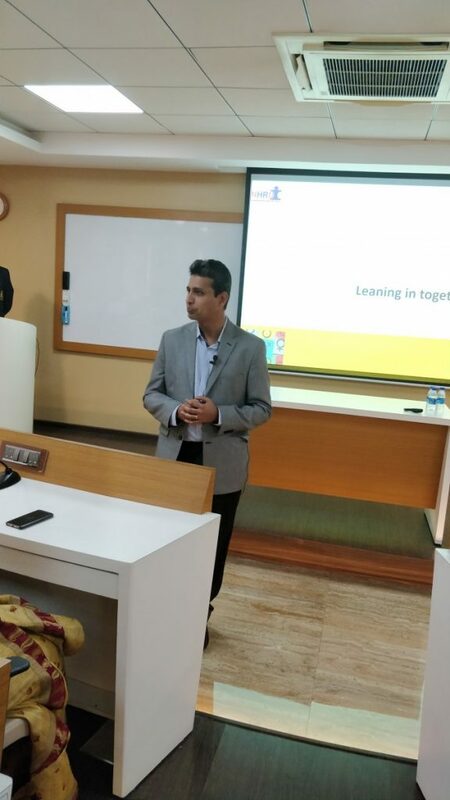 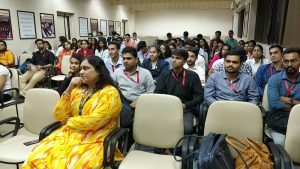 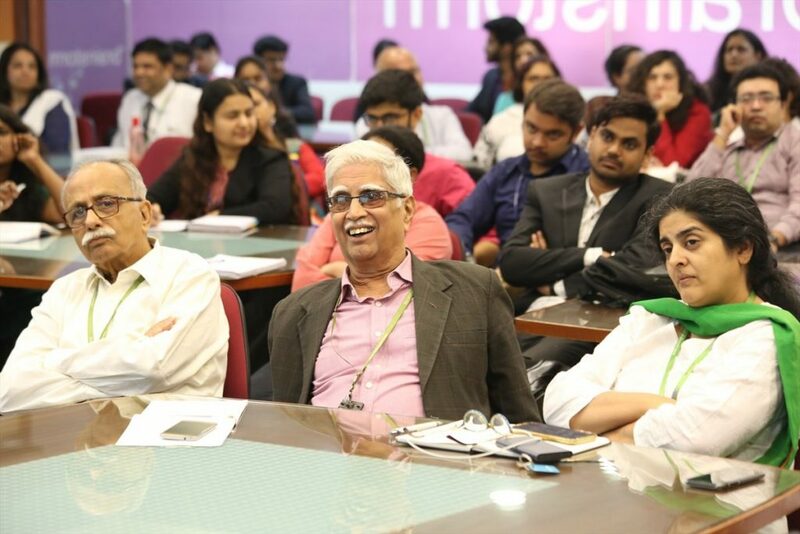 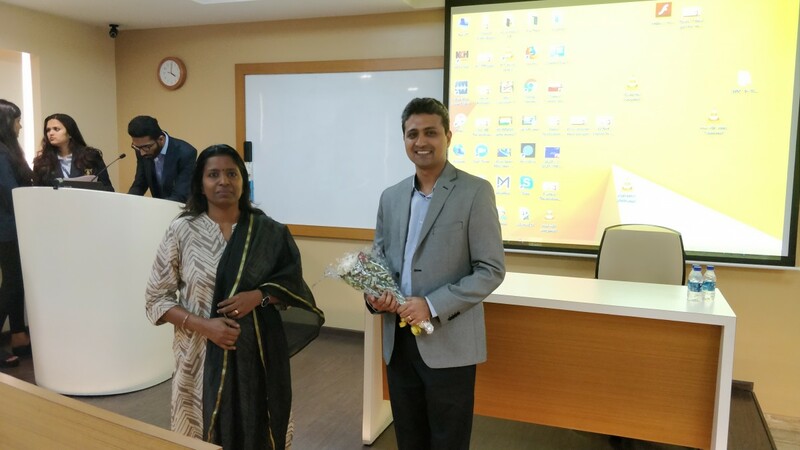 The two hour session witnessed the presence of Dr Uday Salunkhe, Director – We School, Prof P Vijayan, Dean HR Academics, Industry Interface & CHRO , Senior Faculty Members, Administrative Staff and more than 100 students of MBA first Year and Second Year. The session was also live streamed to around 40 students of the B School at a remote classroom. 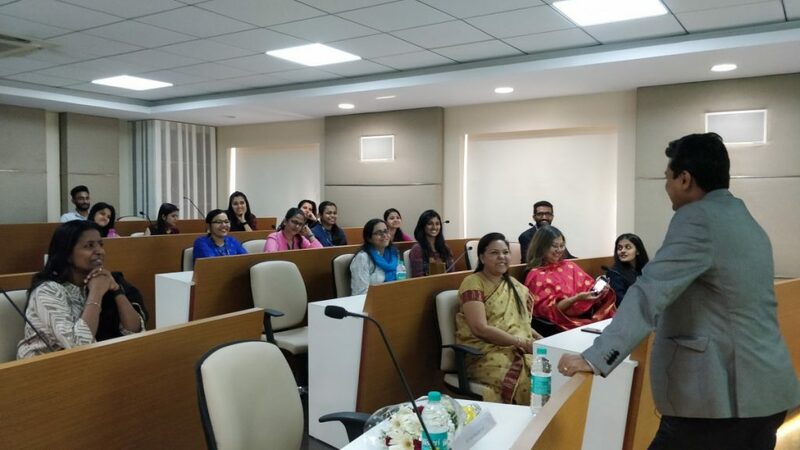 The highly engaging talk covered issues like gender biases, gender equality, how to create Gender sensitive work environment, behaviour that constitutes Sexual Harassment, the key provisions of the POSH Act, prevention, prohibition and redressal mechanism. 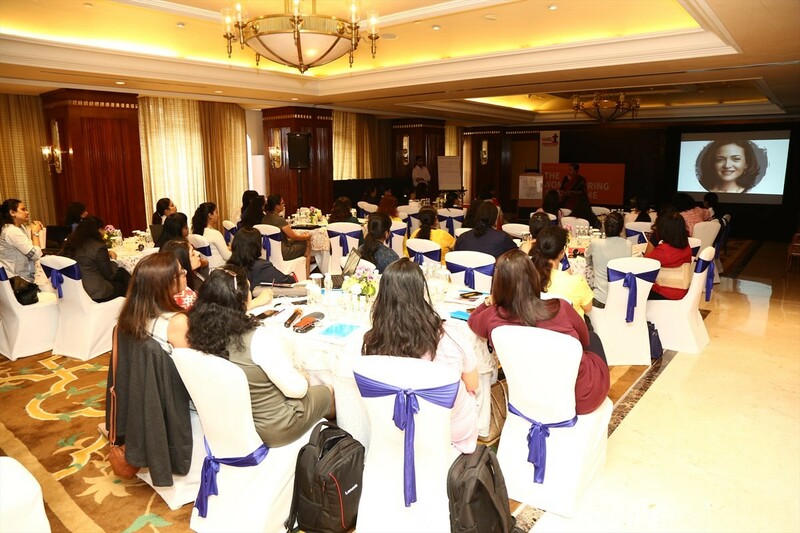 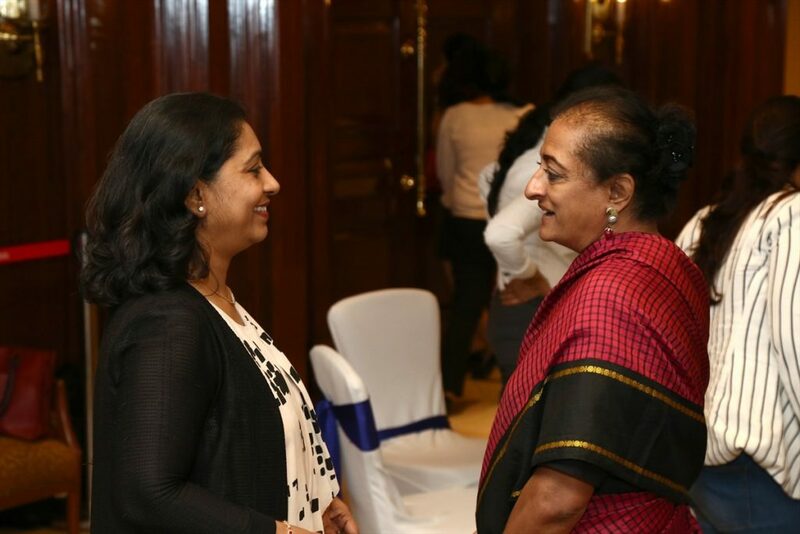 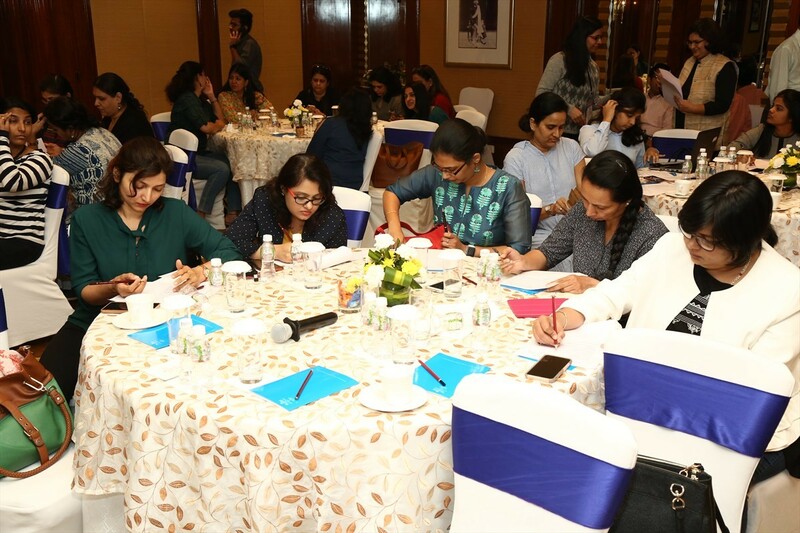 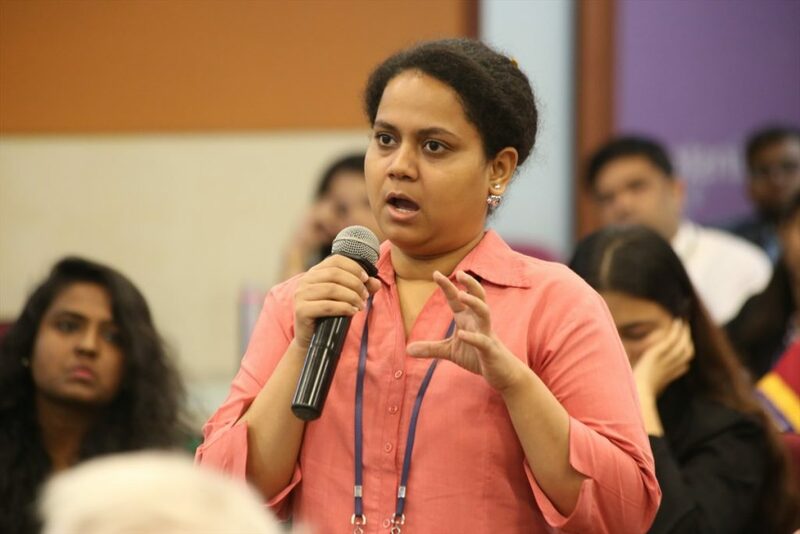 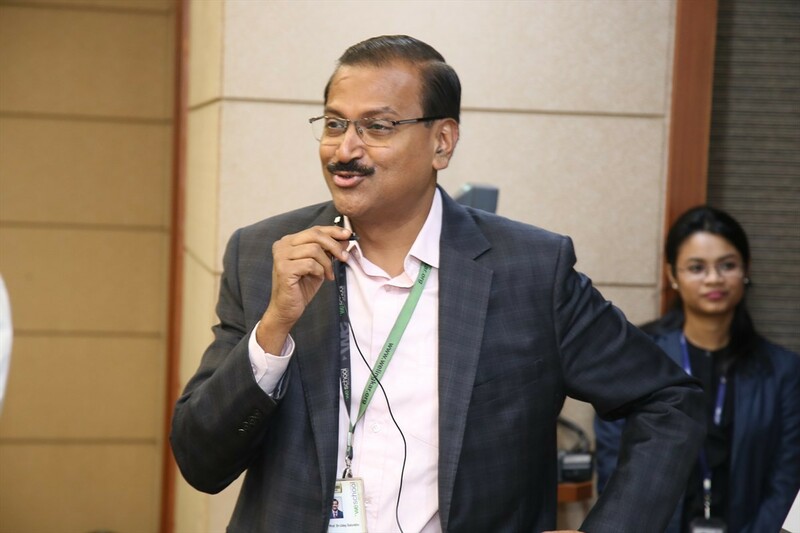 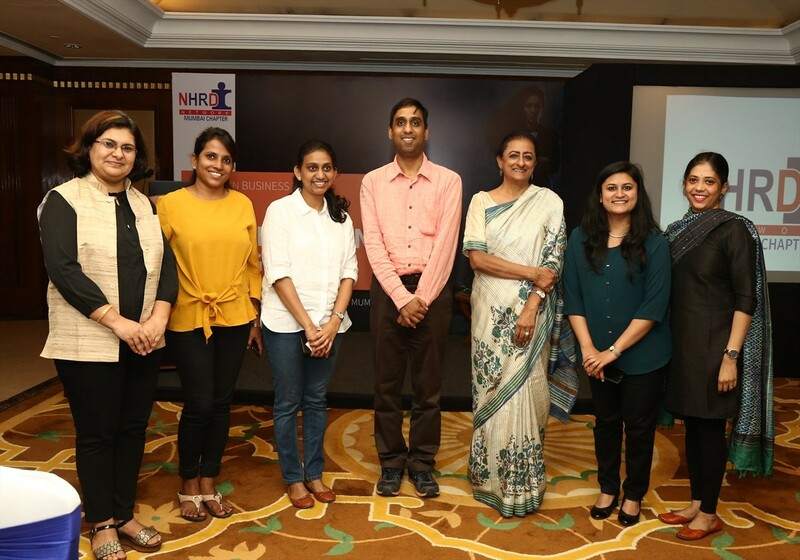 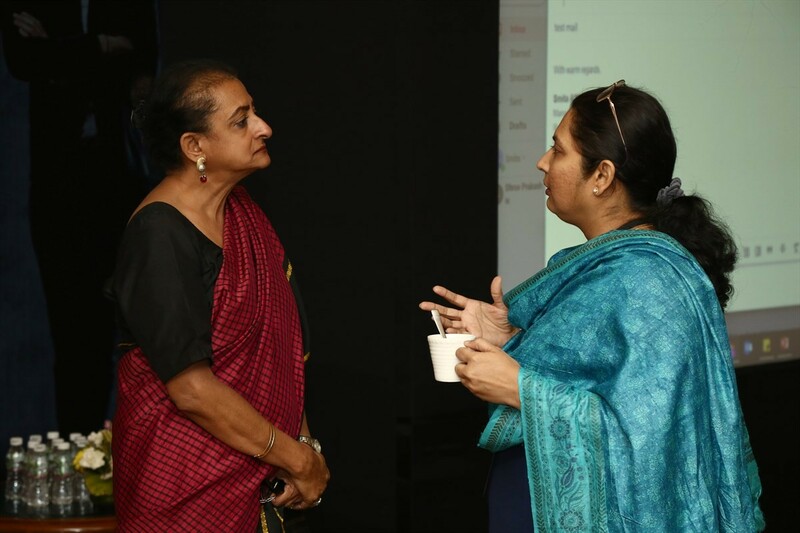 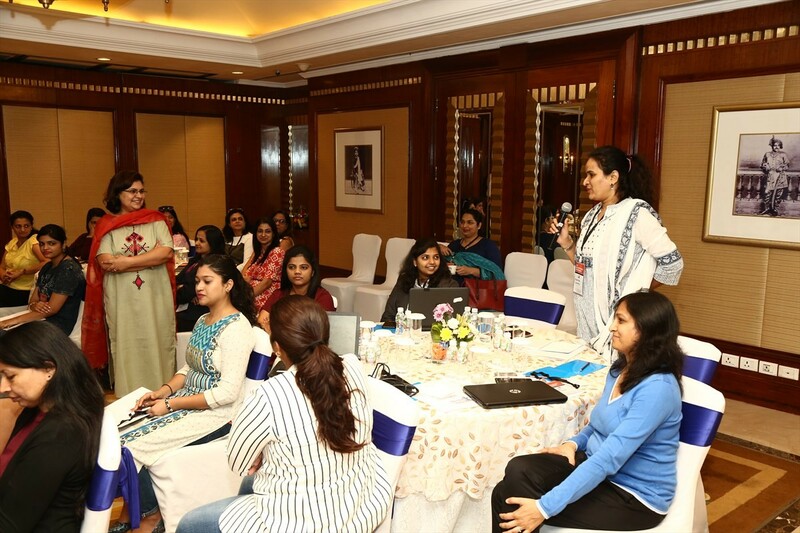 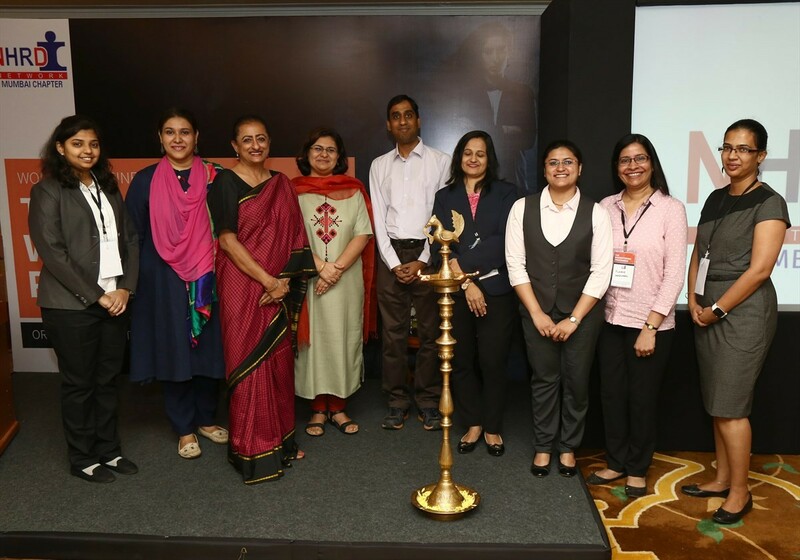 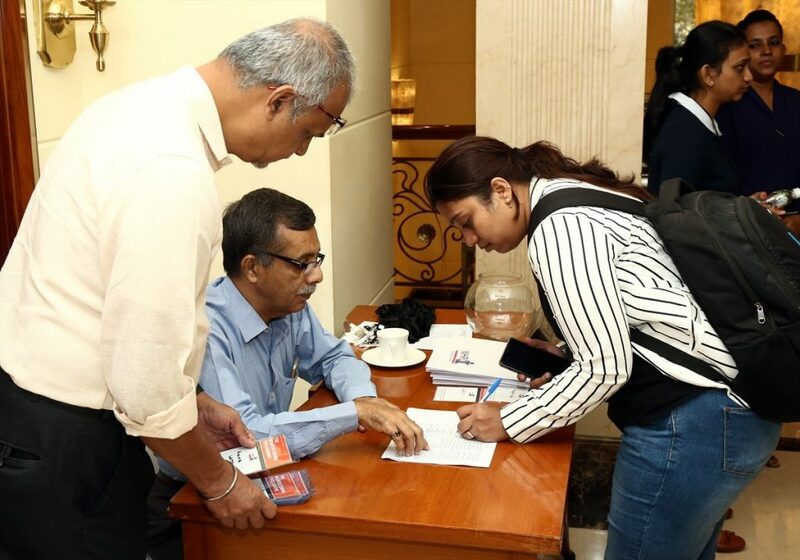 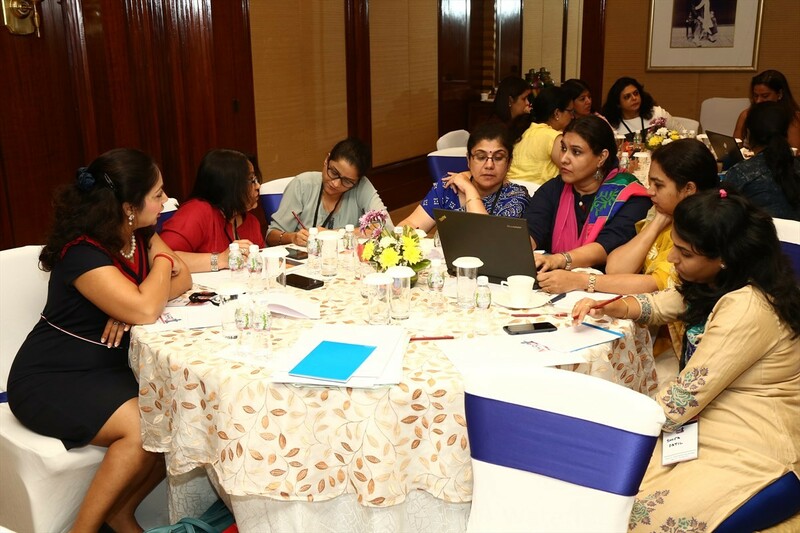 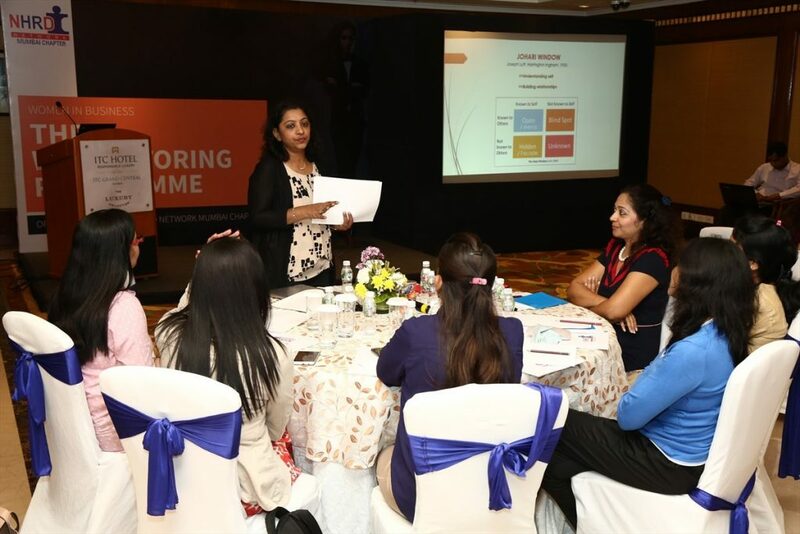 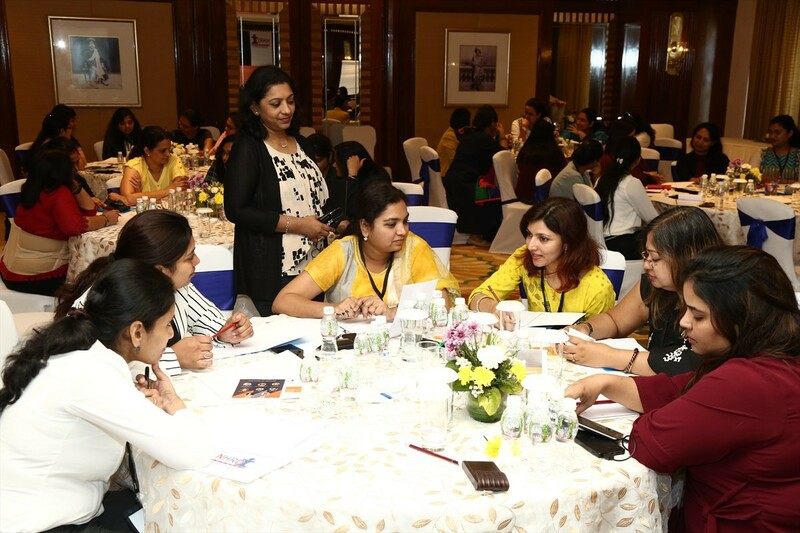 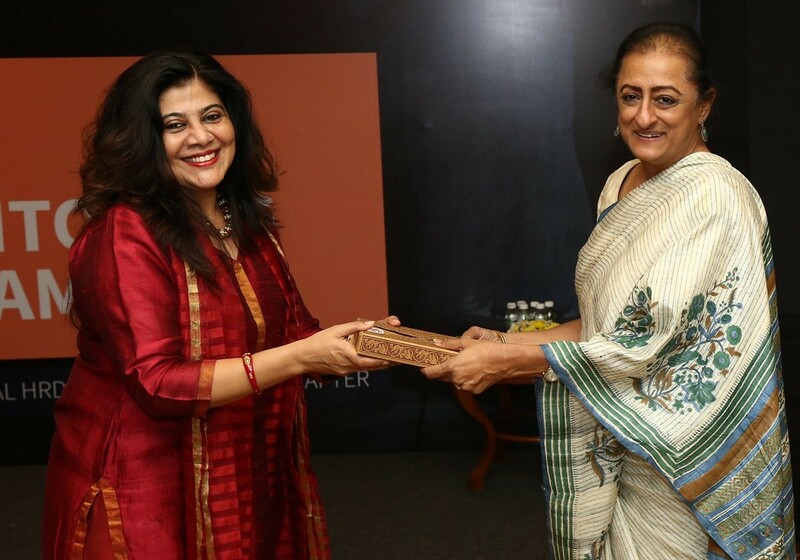 The two day Power Packed session for WOMEN IN BUSINESS “MENTORING WOMEN LEADERS” was held on 15th and 16th February 2019 at ITC Grand Central, Parel. 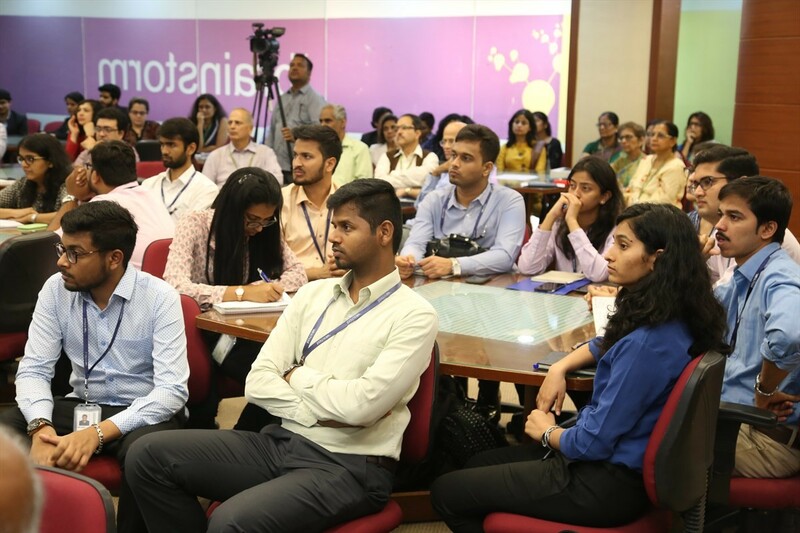 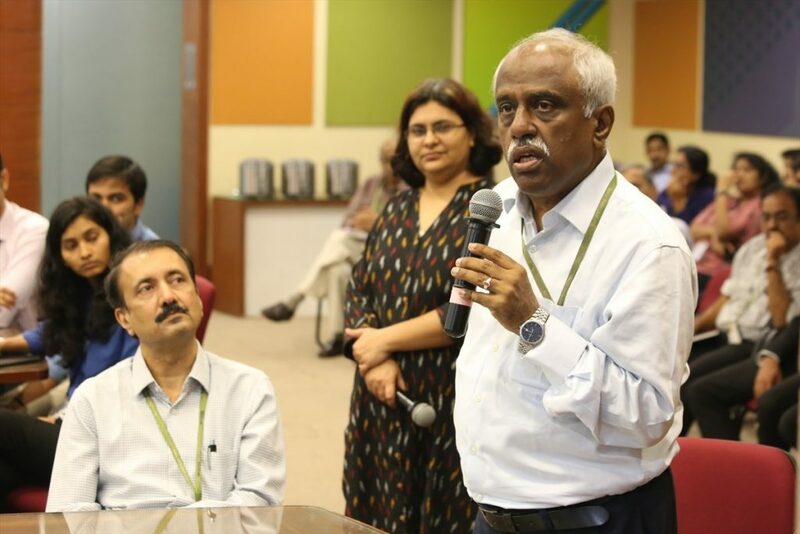 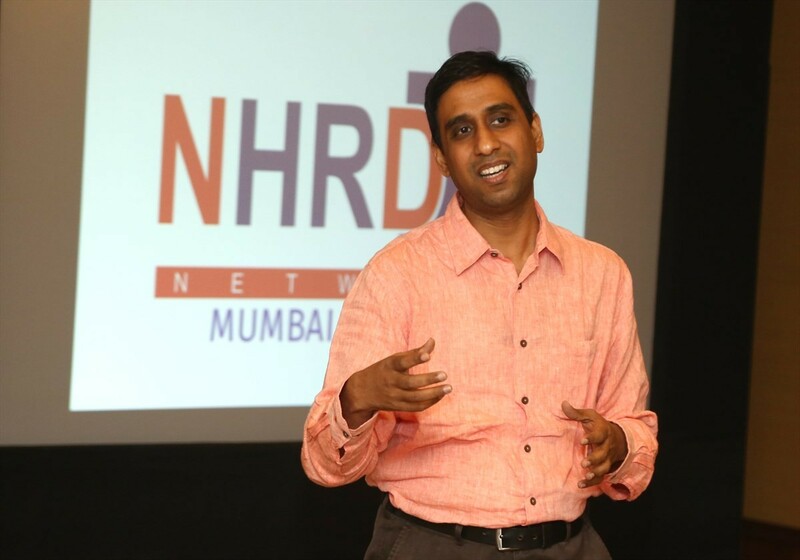 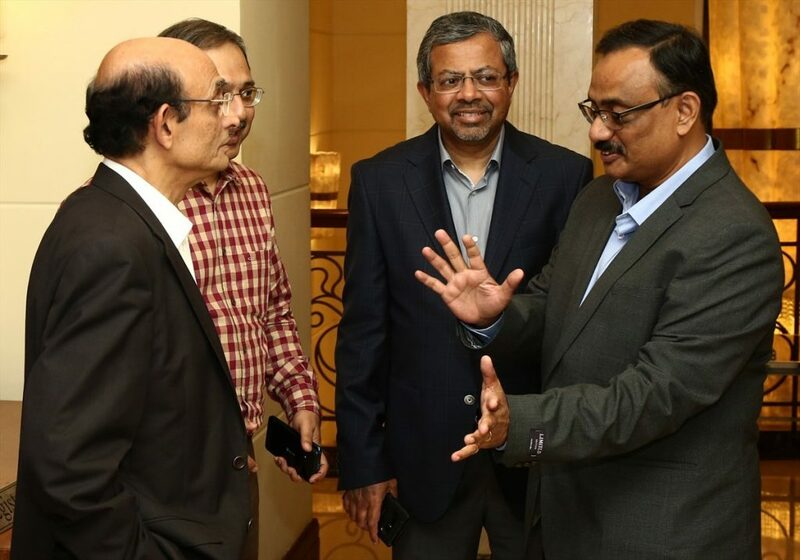 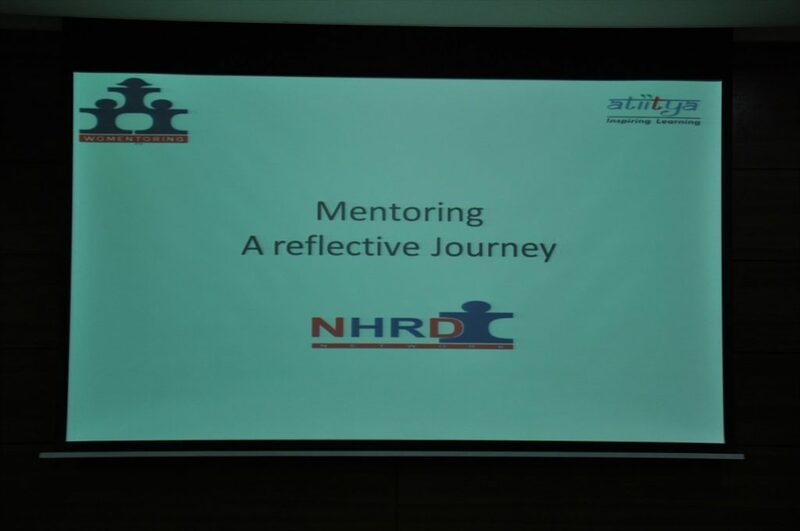 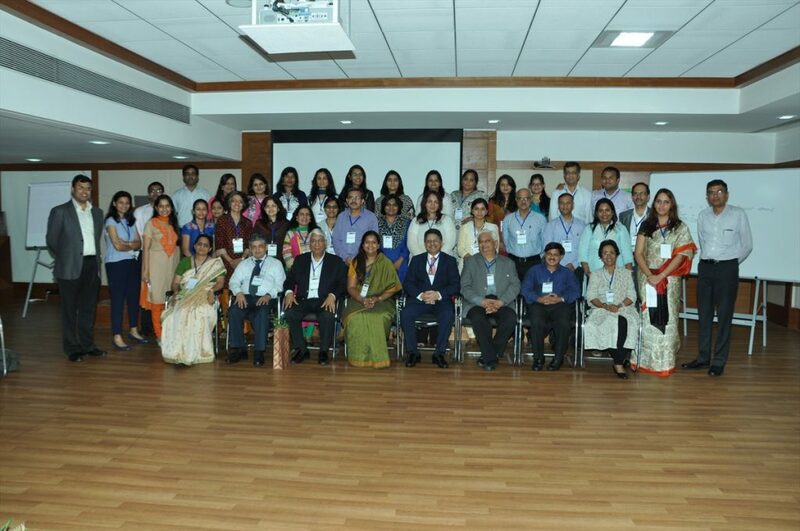 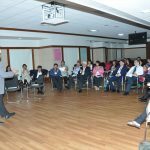 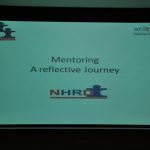 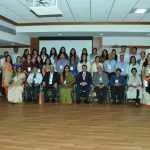 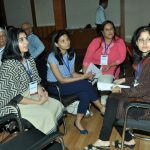 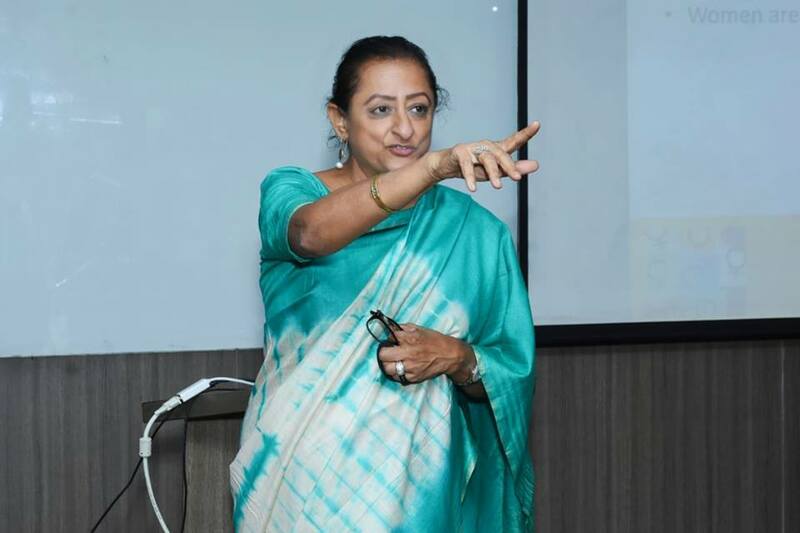 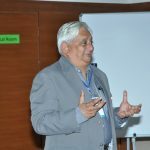 This unique two day programme was aimed at providing guidance to high performing professionals through mentors who have achieved excellence, eminence and credibility in their professional careers. 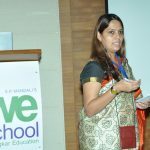 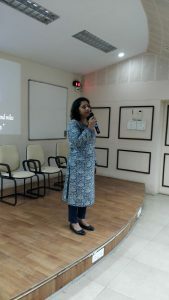 The training session was directed by Ms Smita Affinwalla, Managing Director Illuminos Consulting Pvt. 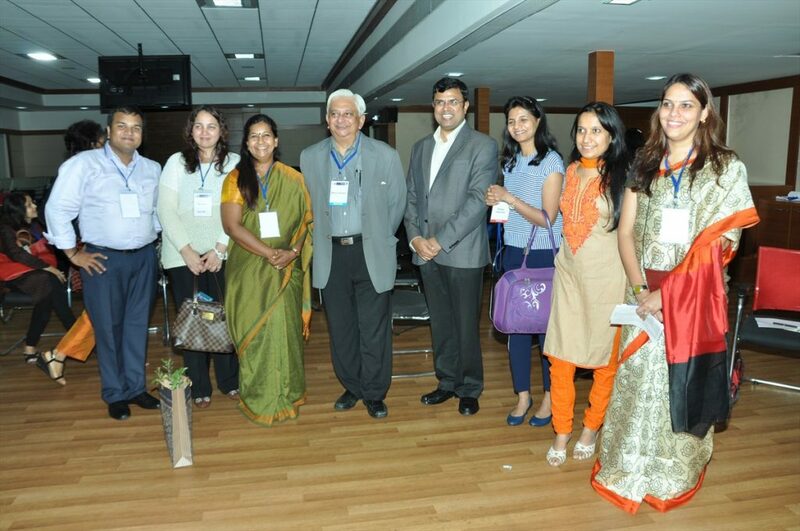 Ltd., EC Member, NHRDN, Mumbai Chapter and was ably supported by Prof Srinath Jagannathan, Chairperson Post Graduate Programme in Human Resource Management in Indian Institute of Management Indore, Dr Komal Mathur, General Manager and HR Head of TCS’s India business and Ms Karishma Bhalla, Partner & Director at the Boston Consulting Group (BCG). 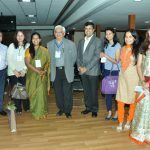 The speakers played a stellar role in interlinking the various sessions and learning thereof keeping the theme of the programme in focus. 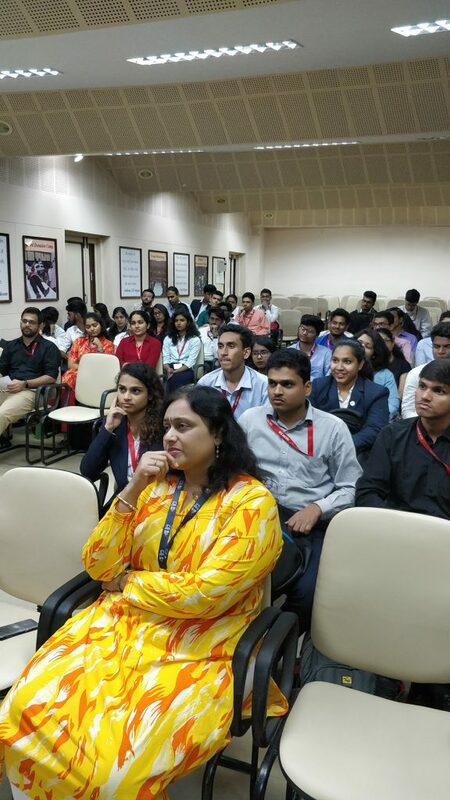 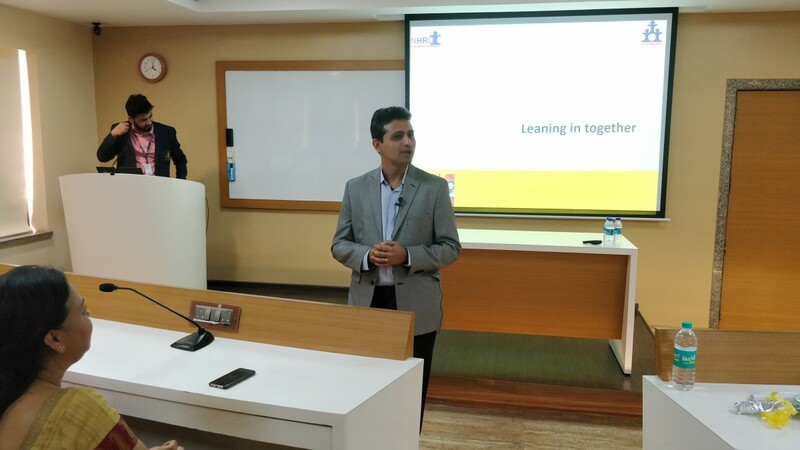 The participants also got an opportunity to interact with Mr N Jayakumar, MD & Group CEO, Prime Securities Ltd and Mr Y V L Pandit, Chief Executive, Pinnacle Leadership Consulting. 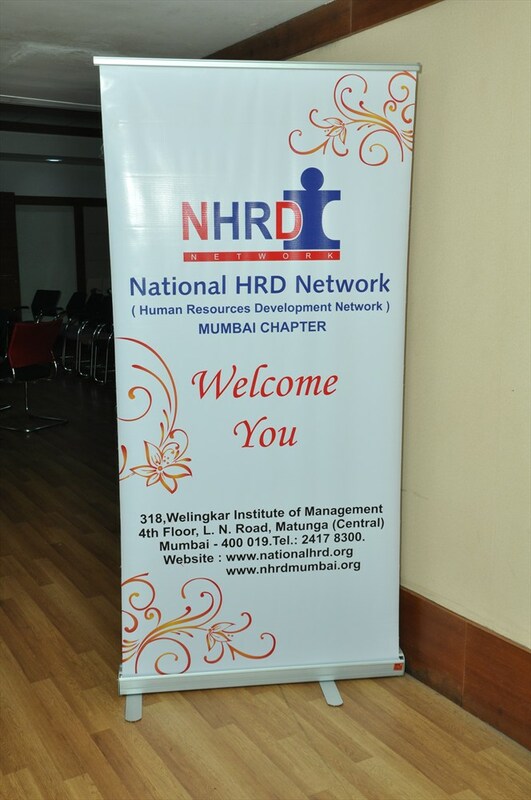 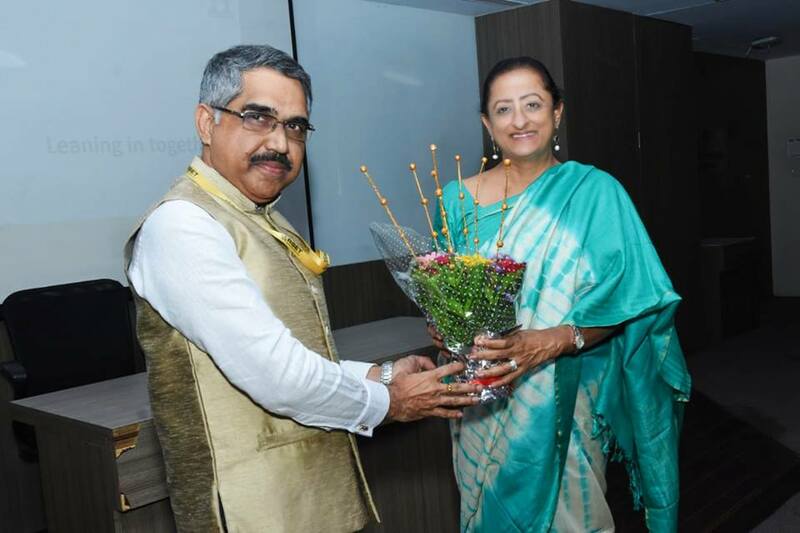 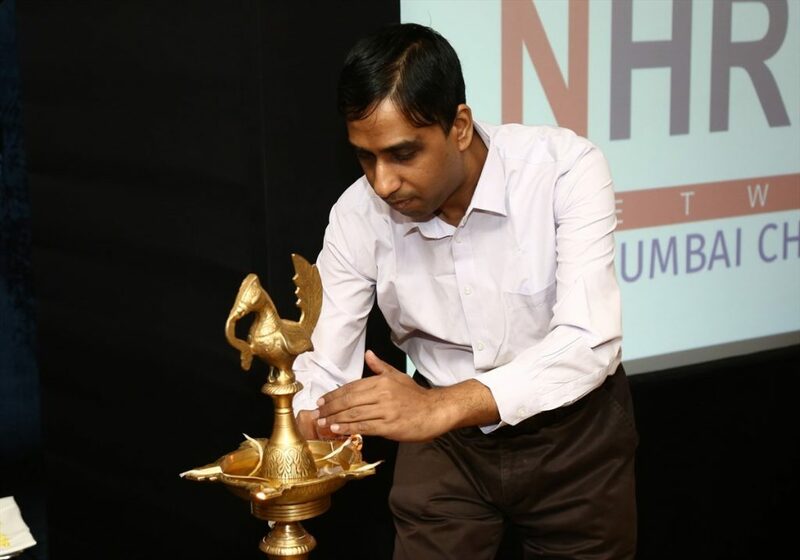 The guests were felicitated by Mr M Lakshmanan, Vice President & Head – HR, L&T Defence, President NHRDN Mumbai chapter. 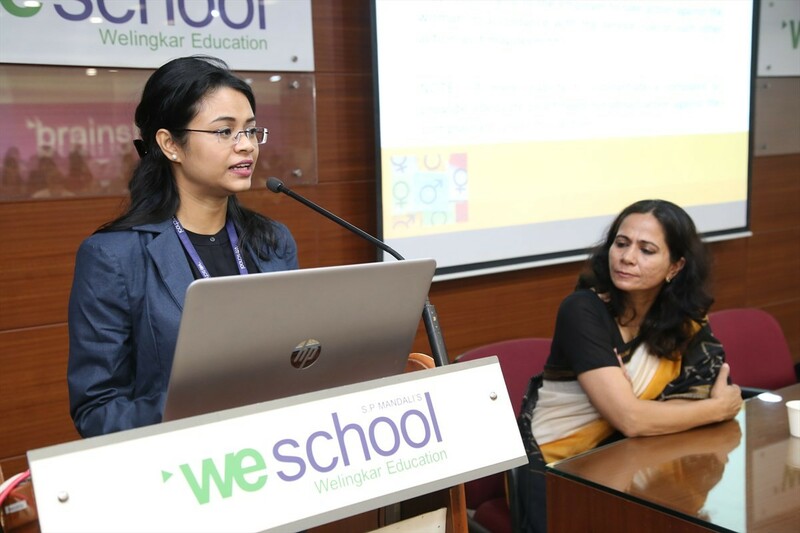 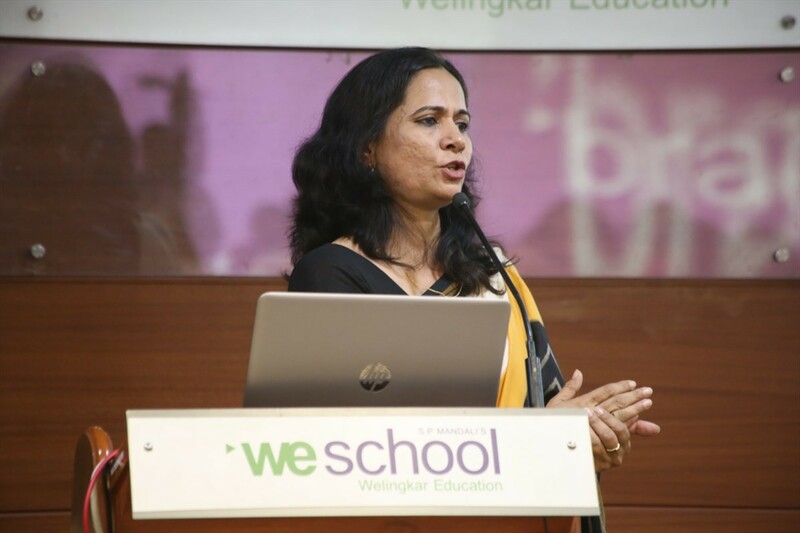 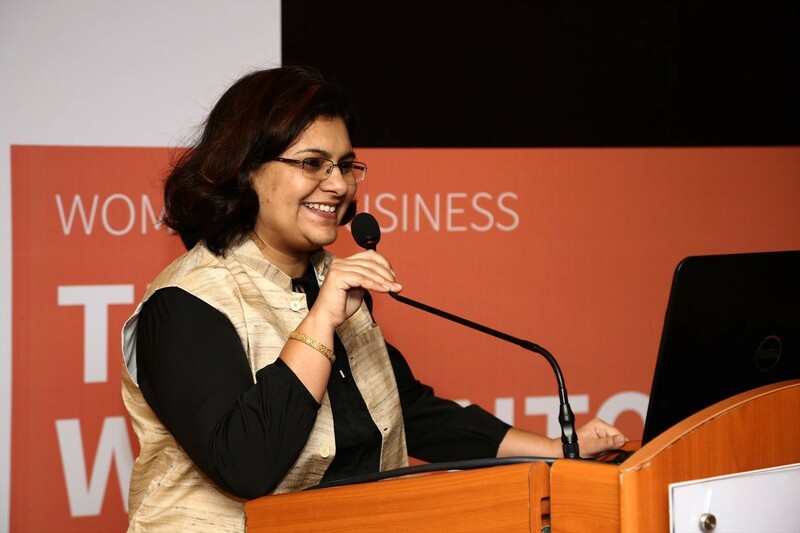 The closing session was conducted by Dr Tanaya Mishra who shared her personal experiences and challenges she faced as a career woman and provided guidance in developing specific skills and knowledge to climb up the success ladder. 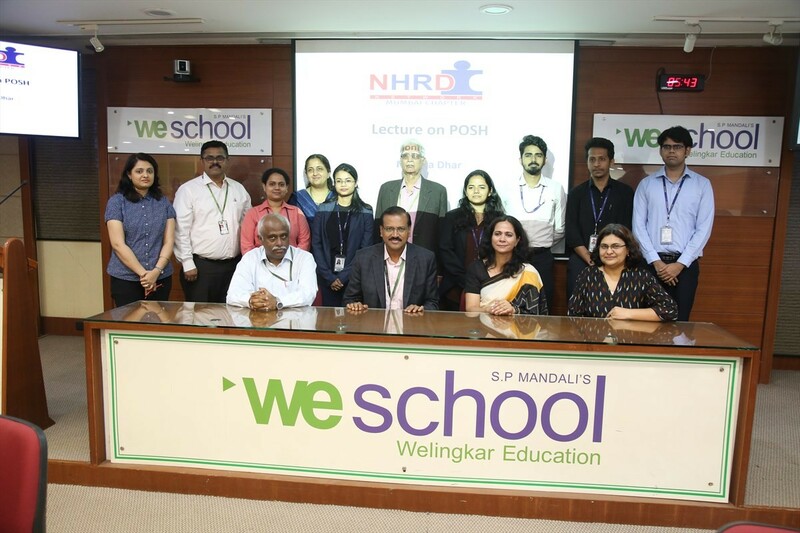 The second session of POSH was conducted on 20th December at IESMCRC, Bandra. 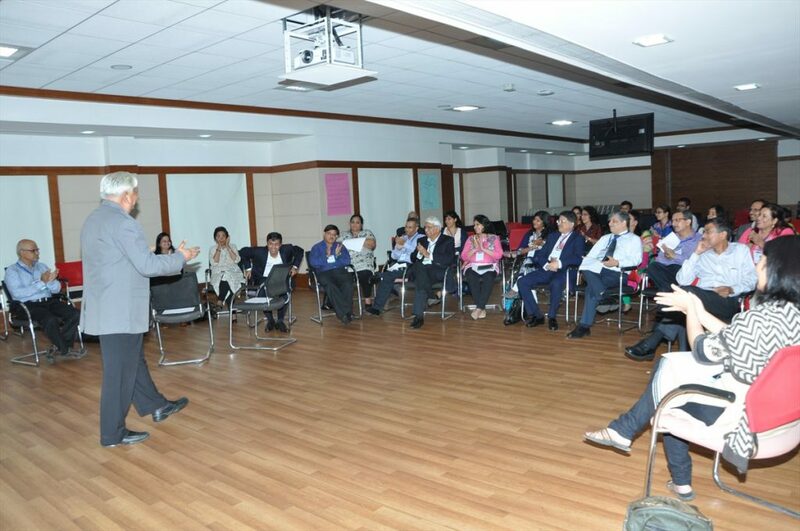 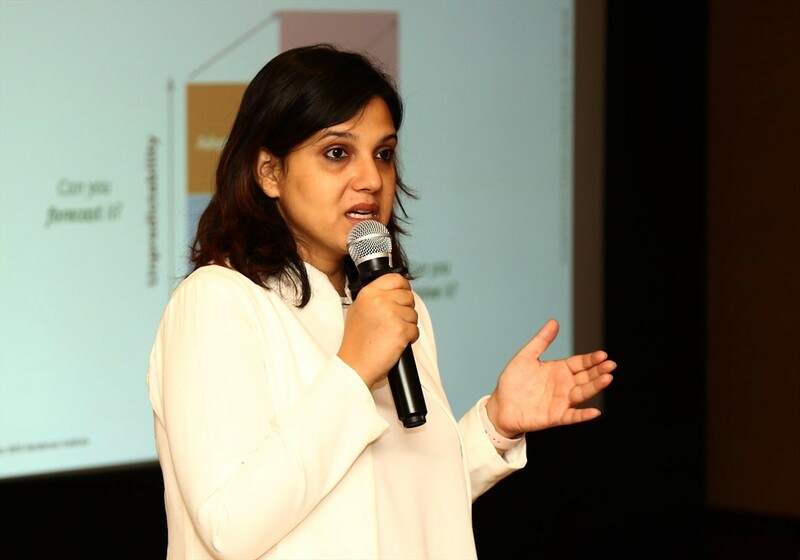 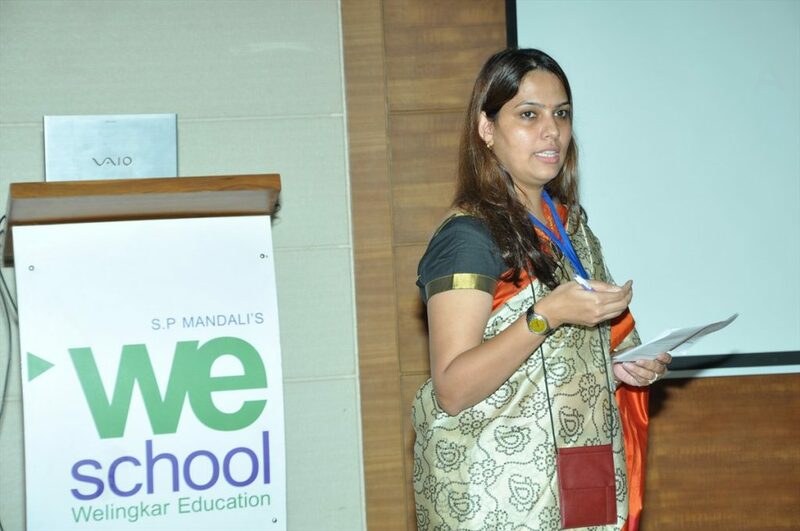 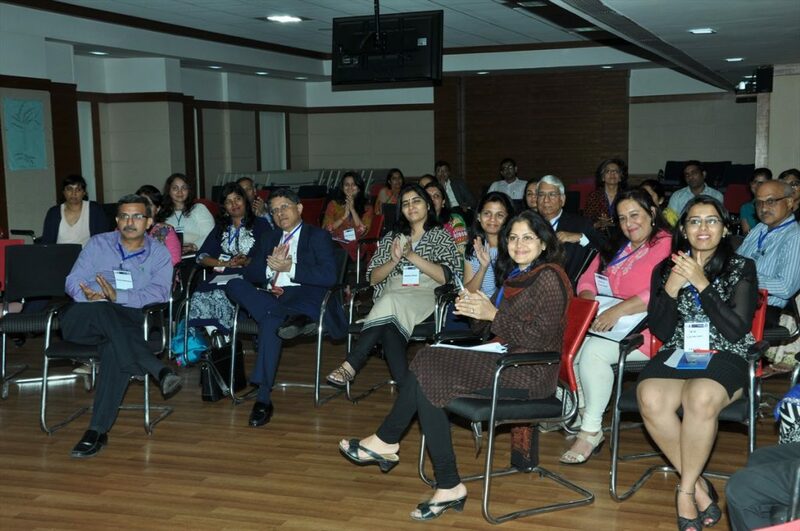 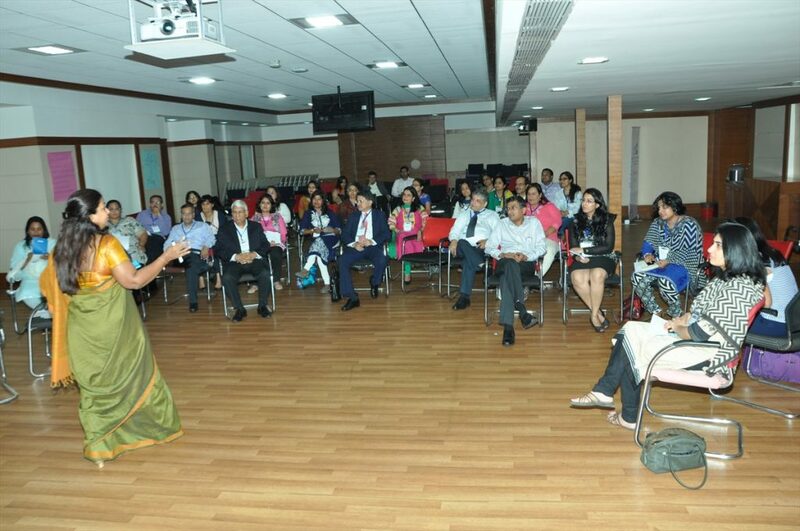 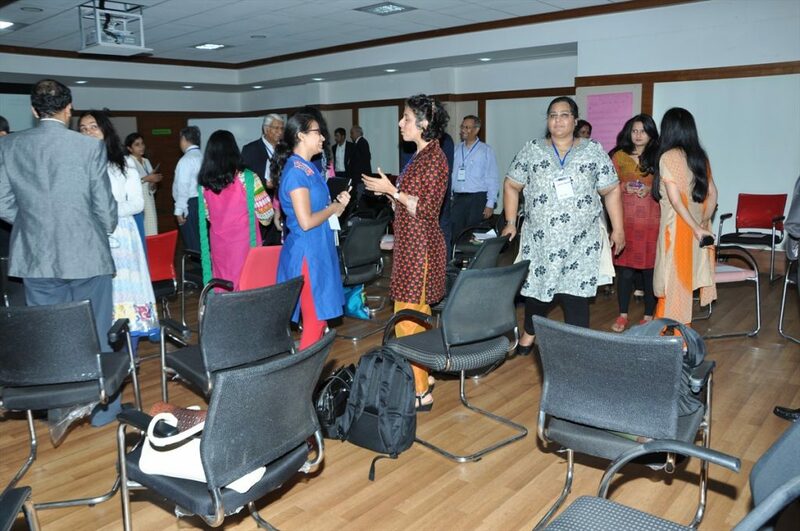 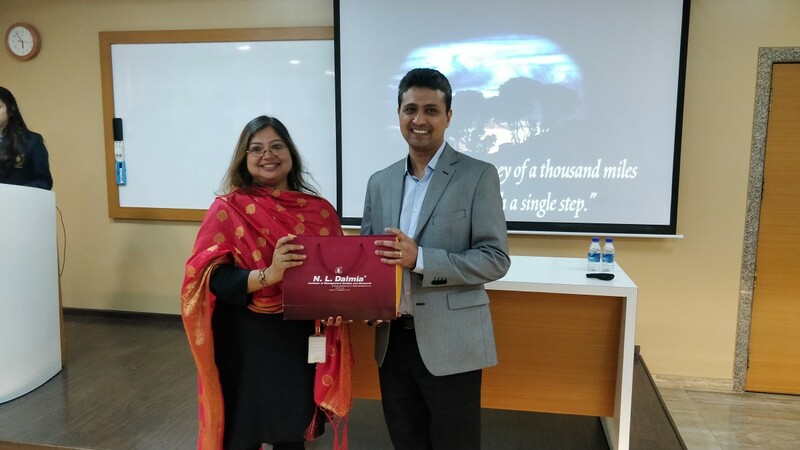 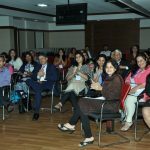 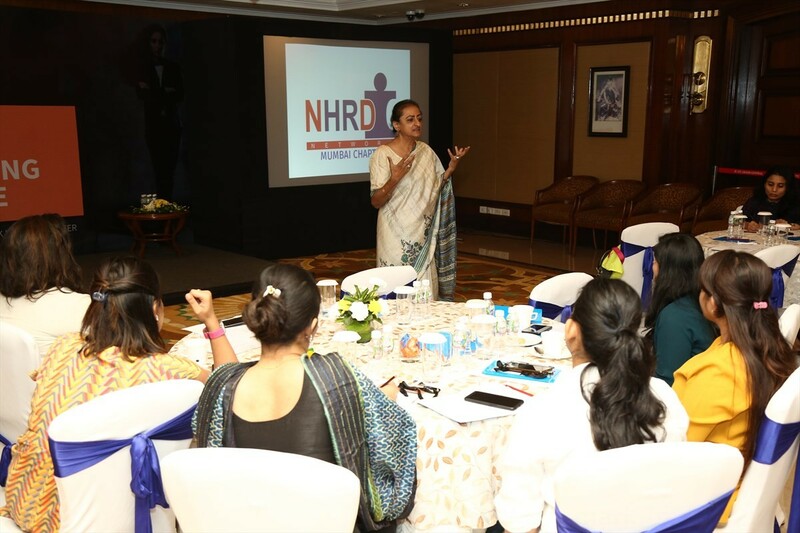 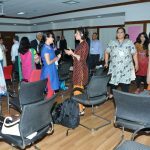 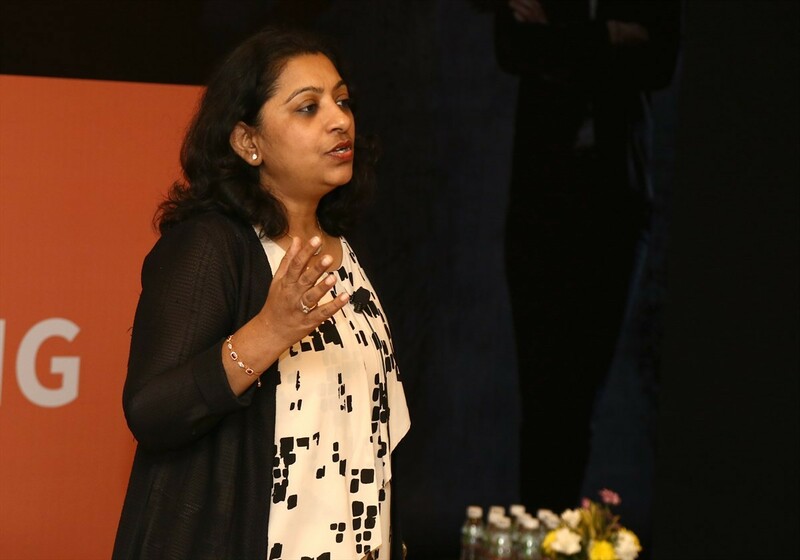 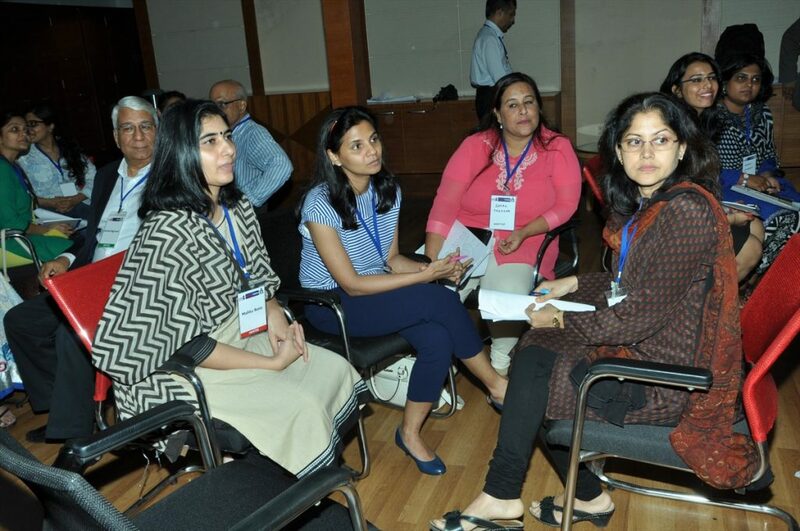 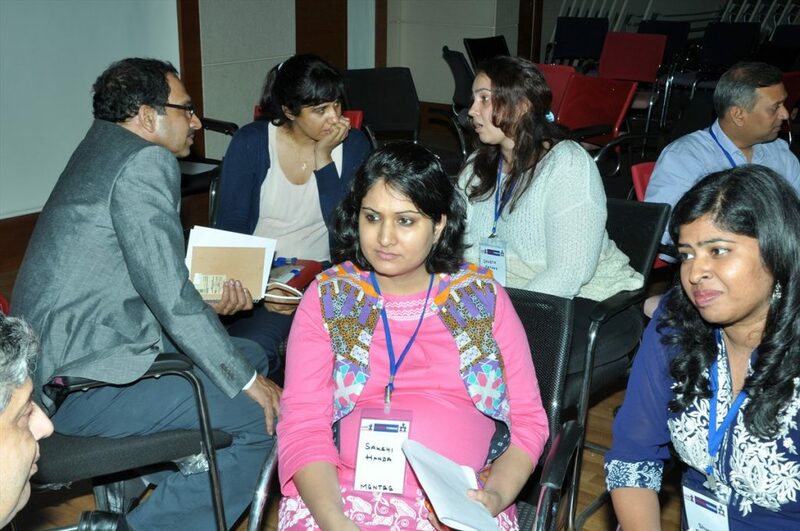 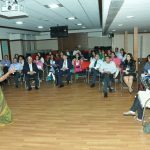 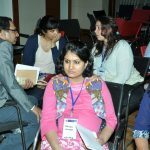 The session was facilitated by Dr Komal Mathur, General Manager and HR Head India business, TCS. 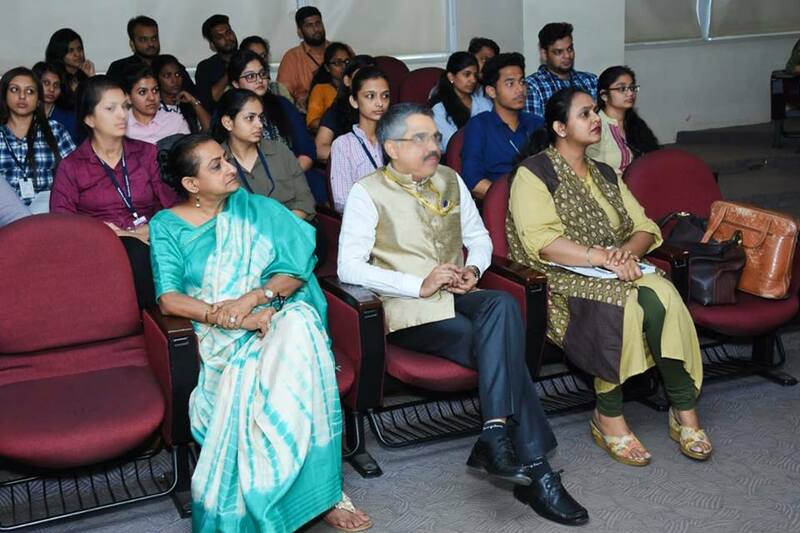 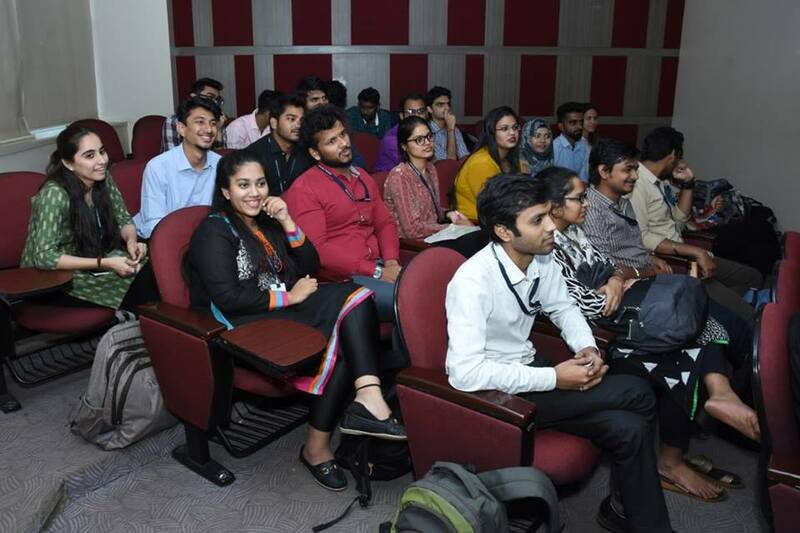 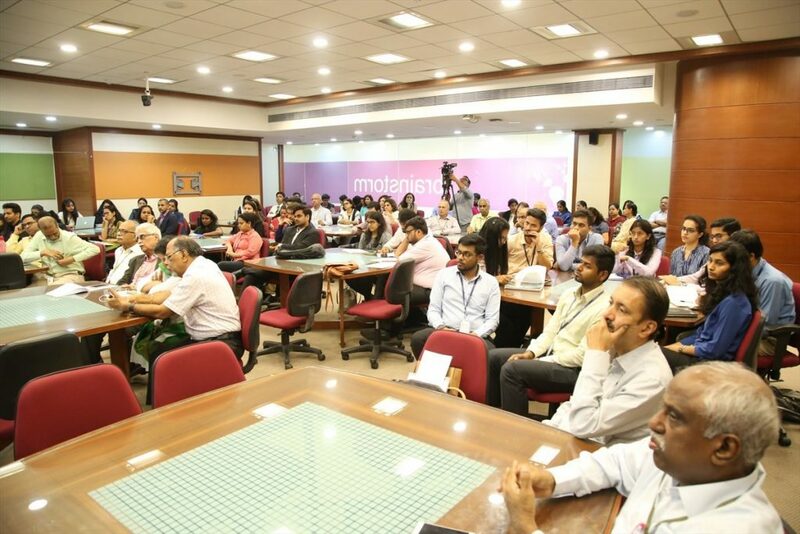 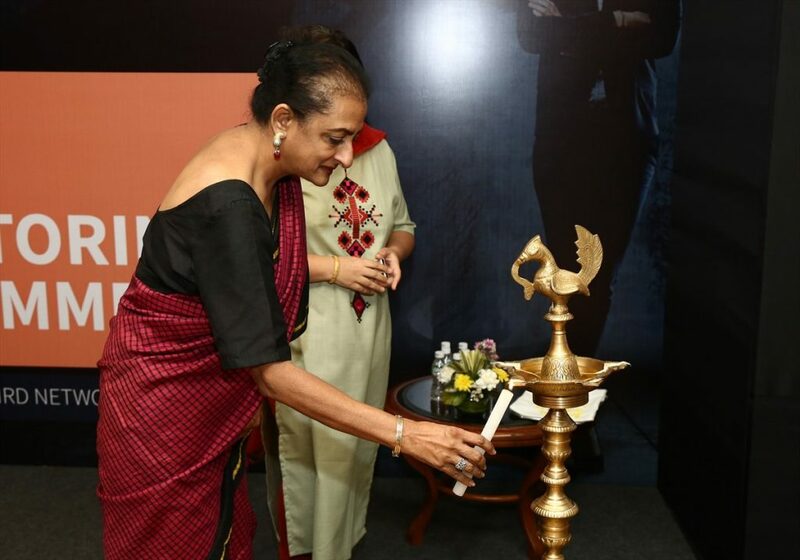 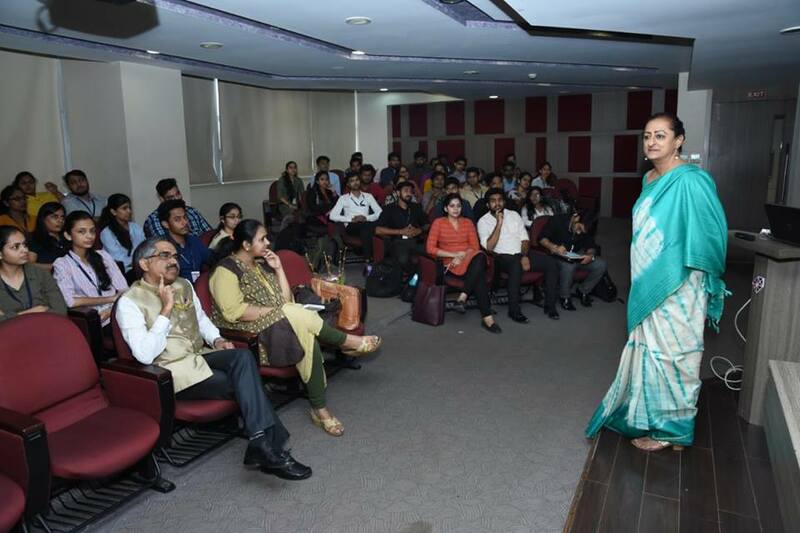 The event was enthusiastically attended by faculty and students of MMS and PGDM course. A session on POSH (Prevention of Sexual Harassment) was held on 24h November 2018 from 04:00 pm onwards at Durgadevi Saraf Institute of Management Studies, Malad. 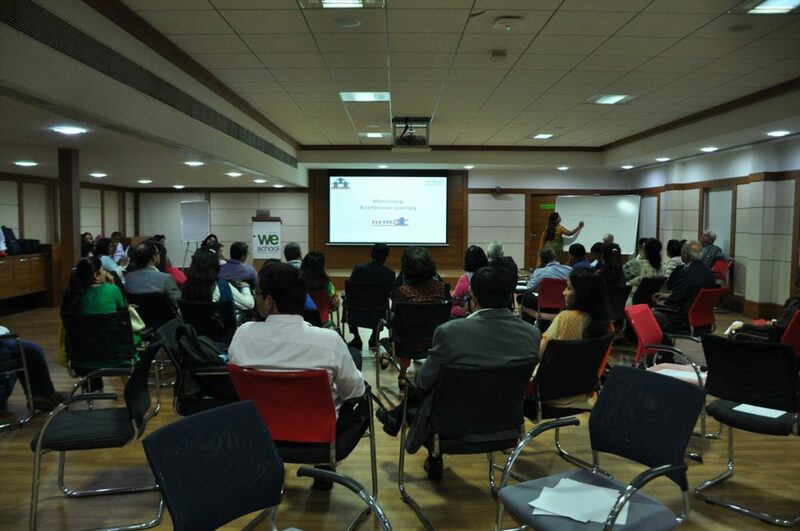 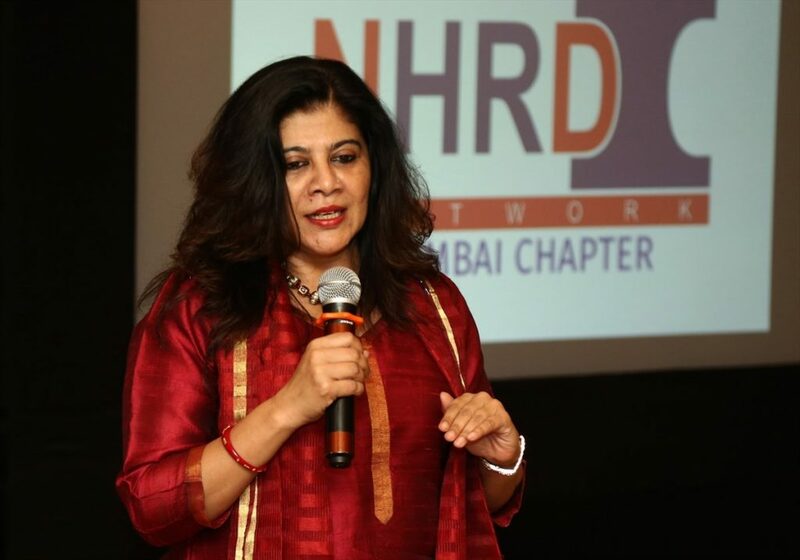 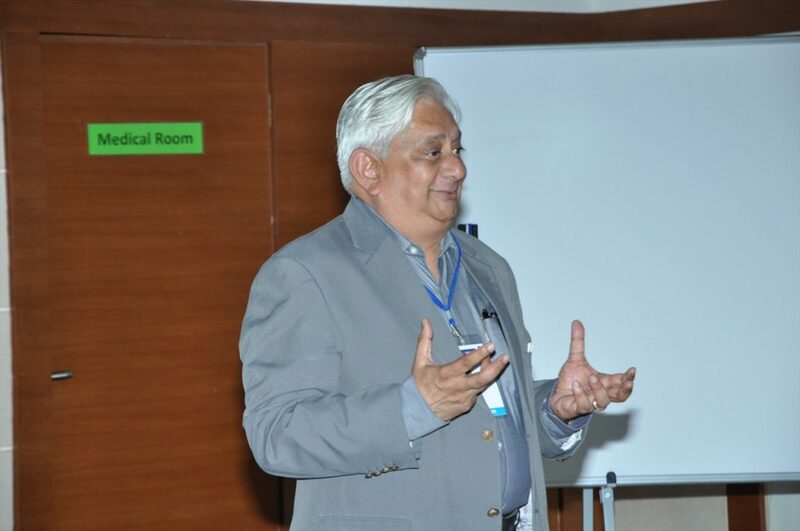 The talk was facilitated by MsSmita Affipwalla, EC Member NHRDN Mumbai Chapter ancl MD ‘Hui/linos Consulting pvtLtd. 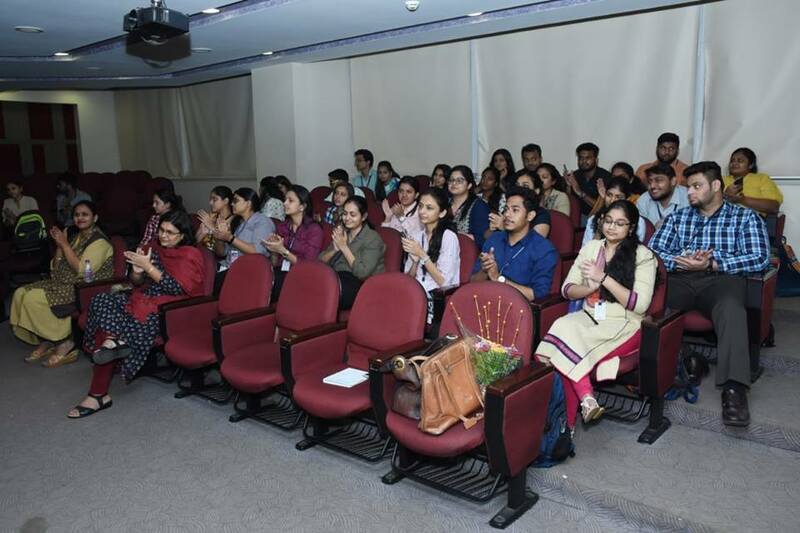 The focus of the session was on understandingthe meaning of sexual harassment with specific referenceto harassment at workplace, types of sexual harassment and action to be taken in such situations.The session was attended by Dr C Babu, Director DSI MS, faculty and over 90 students of DSIMS. 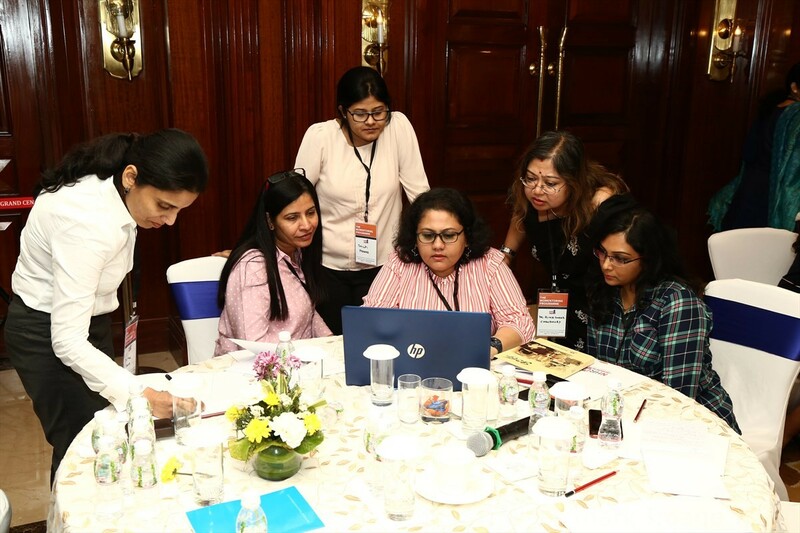 The WoMentoring initiative is aimed at helping talented women seek guidance from veteran industry professionals who could mentor and help in building skills and guide them in their personal and professional challenges. 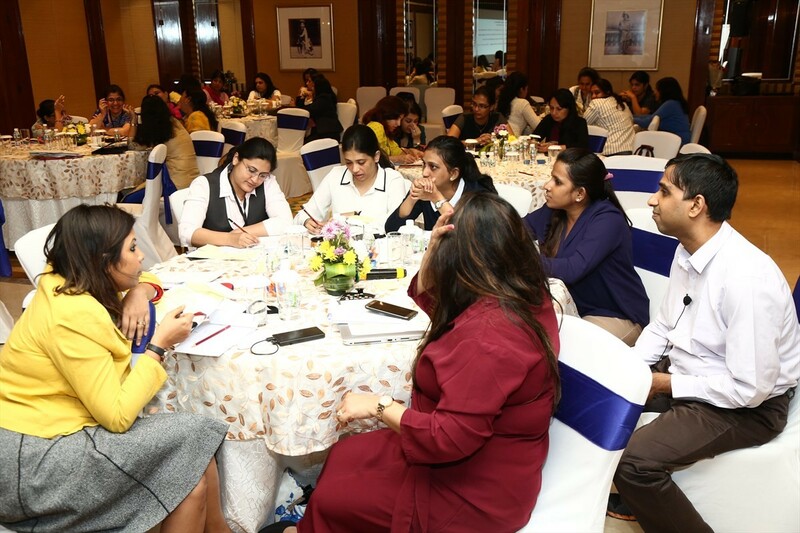 In FY16, 40 junior and middle level women professionals from leading corporations were paired with 20 Mentors who volunteered for guidance over the last one year. 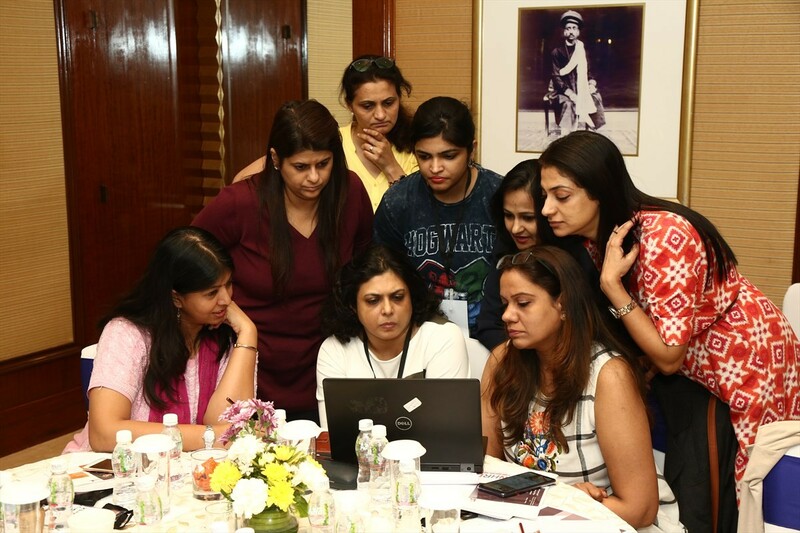 If you interested in participating in the WoMentoring initiative, please write to us at mumnhrd@gmail.com.